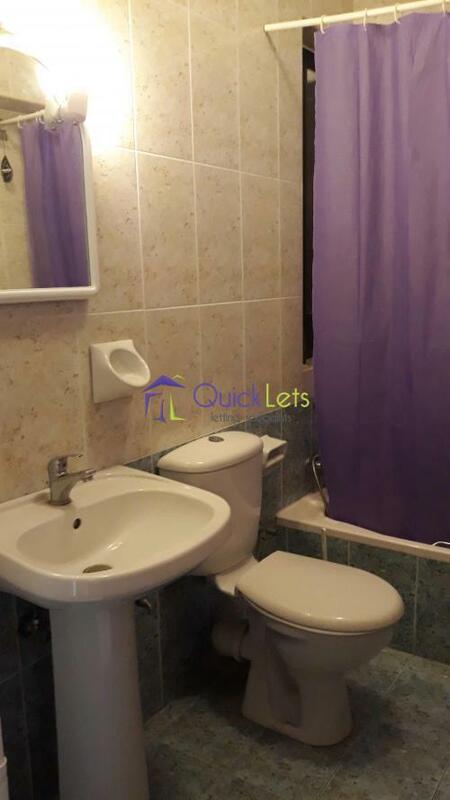 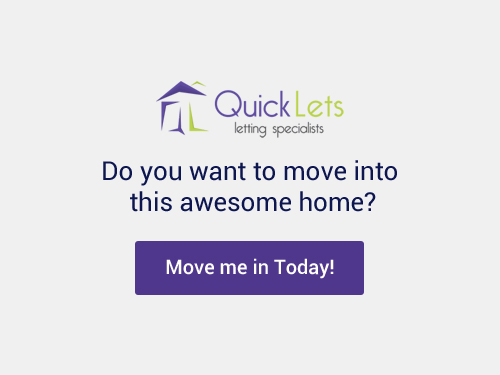 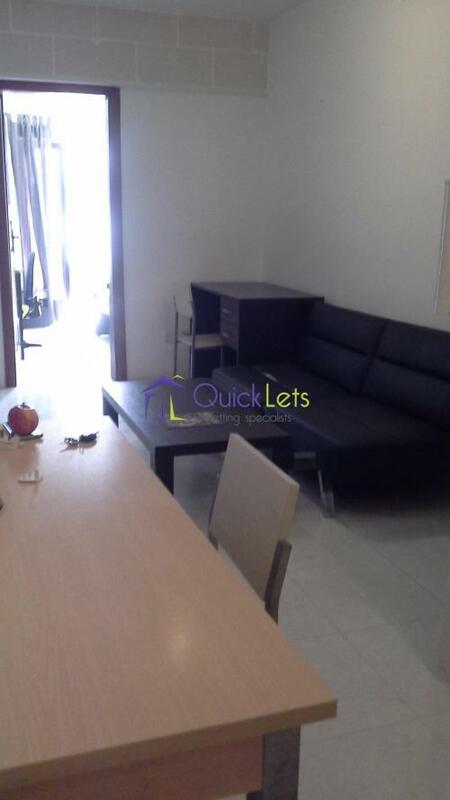 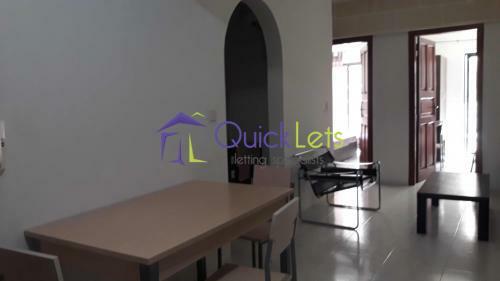 ST.PAUL'S BAY - Cosy two bedroom fully furnished Apartment situated on the border of Qawra. 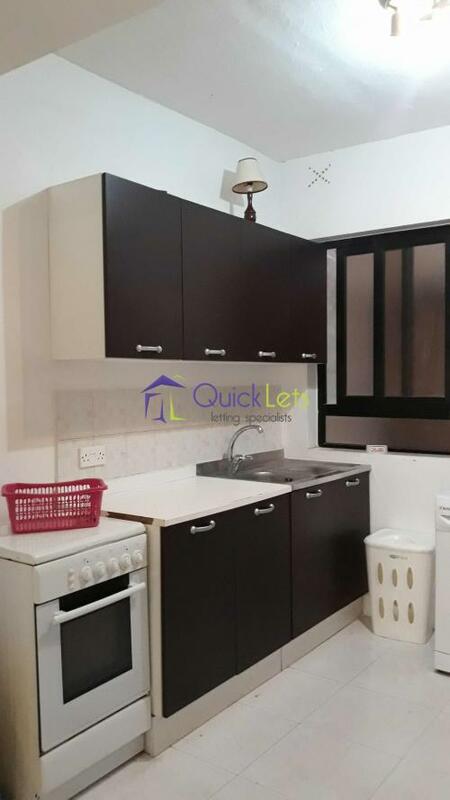 Layout comprises an open plan kitchen/dining/living area and it's fully conditioned . 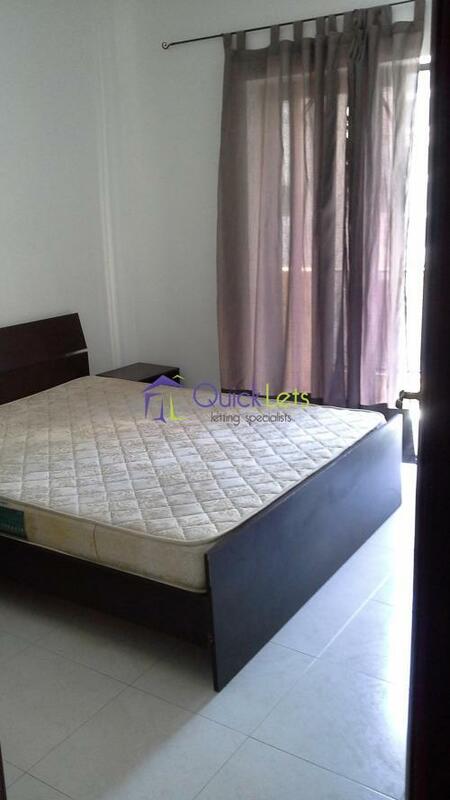 Conveniently located near all daily amenities such as grocery stores and public transport links. 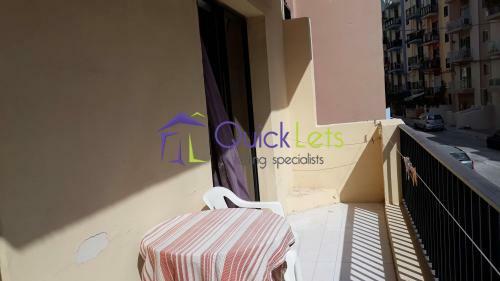 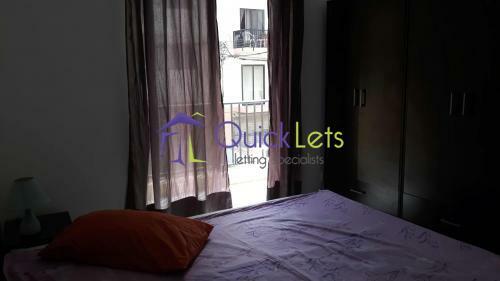 The property can be found in the vicinity of Qawra church.